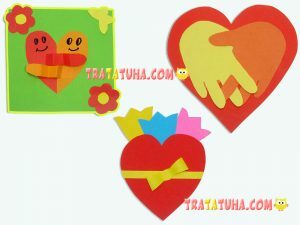 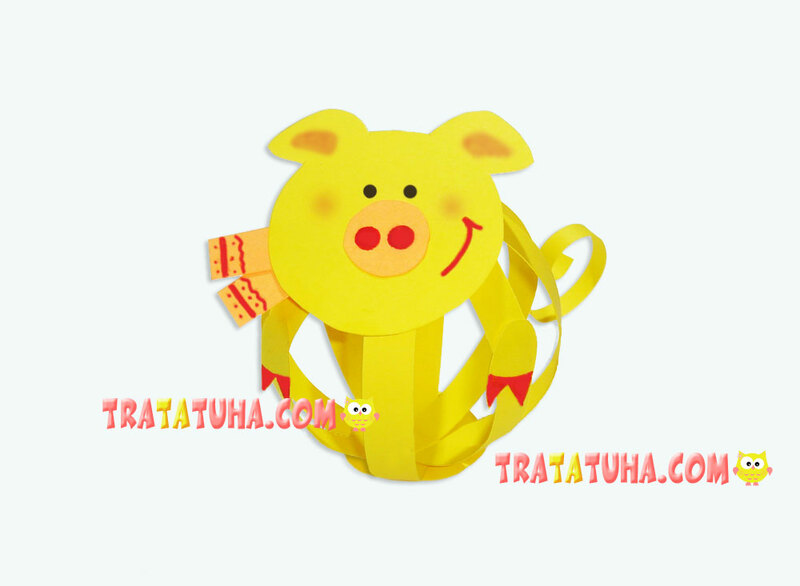 I wanted to make this amusing pig pink but since the symbol of the coming year is the yellow ground pig, I decided to choose yellow construction paper. 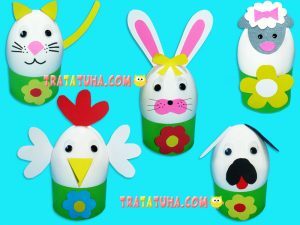 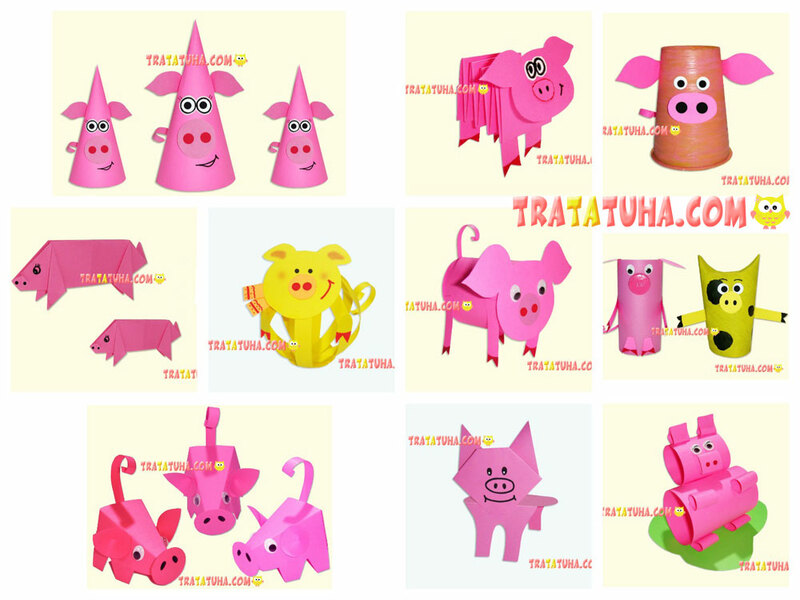 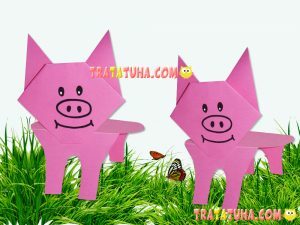 For a change, why not making a yellow pig – indeed, all the pigs on the site are pink. 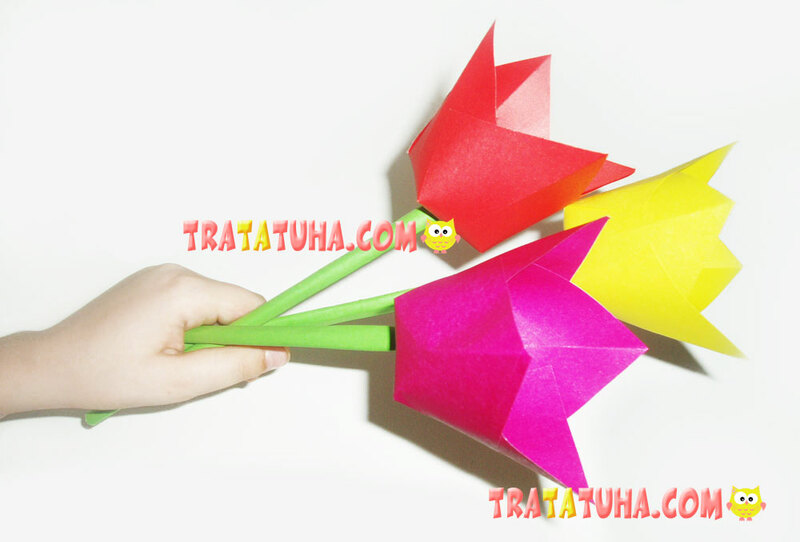 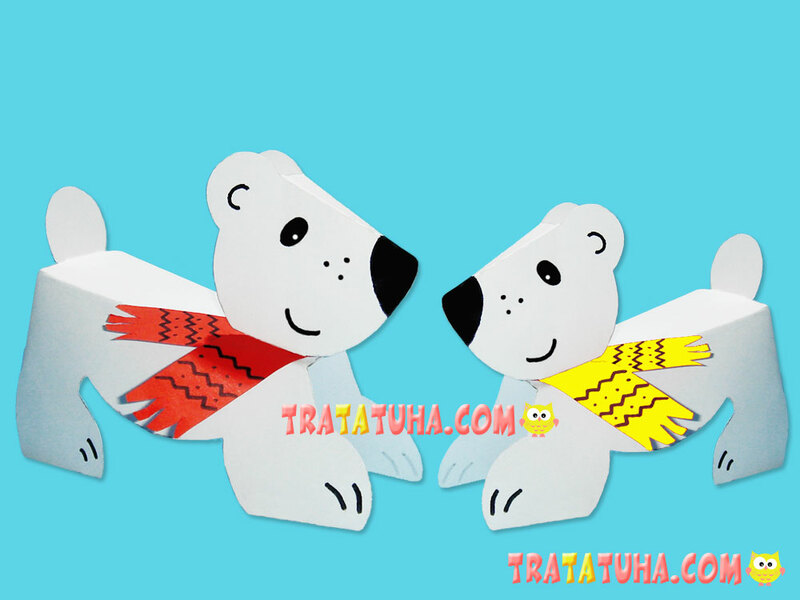 The paper angel can be used either as a Christmas tree decoration or as a dwelling decor for the Christmas and New Year holidays.